Java is a programming language created by James Gosling from Sun Microsystems (Sun) in 1991. The target of Java is to write a program once and then run this program on multiple operating systems. JAVA is a Programming Language and a Computing Platform for Application Development. JAVA Platform is a Collection of Programs that help to Develop and run Programs written in the JAVA Programming Language. JAVA Platform includes an execution engine, a compiler, and a set of Libraries. Java programming Language stepped into the world and got dominant status. In this unit you will learn the advantages and strength of Java, and what actually makes Java powerful and popular. declare and initialize of variables in the programs. Java is a true object-oriented Language, which provides a platform to develop an effective and efficient application and program real life complexities. 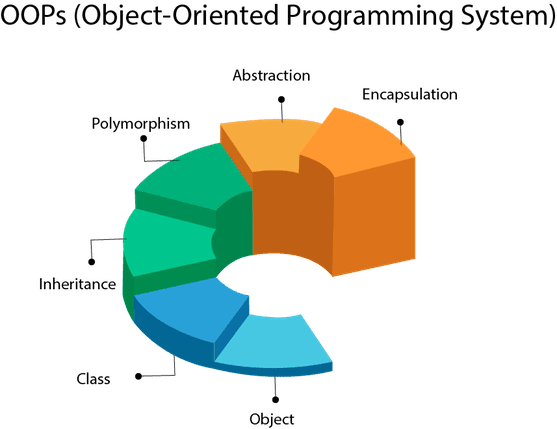 Polymorphism is the existence of the classes or methods in different forms or single name denoting different implementations. Java is inherently multi-threaded, for example Garbage collection subsystem runs as a low-priority thread. A single Java program can have many different threads executing independently and continuously, for example different Java applets on the same web page can run together with getting equal time from the processor. 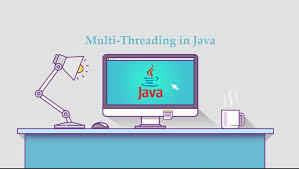 One of the powerful aspects of the Java language is that it allows multiple threads of execution to run concurrently within the same program A single Java program can have many different threads executing independently and continuously. Multiple Java applets can run on the browser at the same time sharing the CPU time. 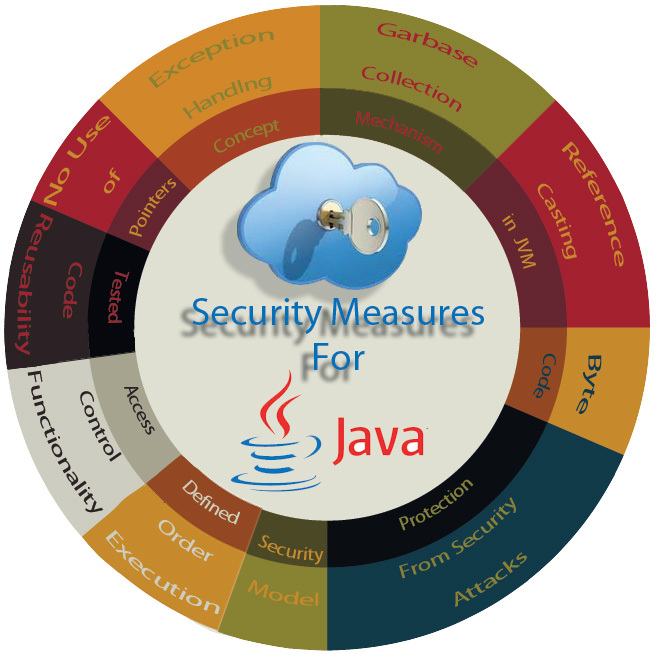 Java was designed to allow secure execution of code across network. To make Java secure many of the features of C and C++ were eliminated. Java does not use Pointers. Java programs cannot access arbitrary addresses in memory. Java is intended to work in networked and distributed environments by providing security. All the references to memory are symbolic references, meaning that the user is not aware where in the memory program is present, it totally depends on the JVM and machine on which the program is running. Each applets is loaded on its own memory space, which avoids the information interchange between applets. Java has evolved from a simple language providing interactive dynamic content for web pages to a predominant enterprise-enabled programming language suitable for developing significant and critical applications. Today, It is used for many types of applications including Web based applications, Financial applications, Gaming applications, embedded systems, Distributed enterprise applications, mobile applications, Image processors, desktop applications and many more. This site outlines the building blocks of java by stating few java examples along with some java tutorials. 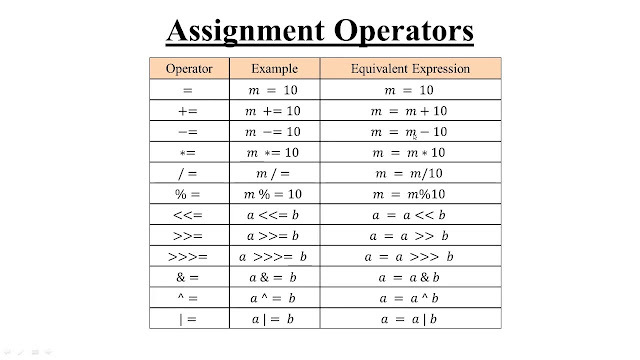 Operators are special symbols (characters) that carry out operations on operands (variables and values). For example, + is an operator that performs addition. The basic assignment operator "=" is used to assign value to the variables. Forexample A=B; in which we assign value of B to A.
Unary operator performs operation on only one operand. The equality and relational operators determines the relationship between two operands. It checks if an operand is greater than, less than, equal to, not equal to and so on. Depending on the relationship, it results to either true or false. The logical operators || (conditional-OR) and && (conditional-AND) operates on boolean expressions. Here's how they work. To perform bitwise and bit shift operators in Java, these operators are used.